SAR033375 SCOTLAND (1958). General View Edinburgh, Midlothian, Scotland. An oblique aerial photograph taken facing North/East. 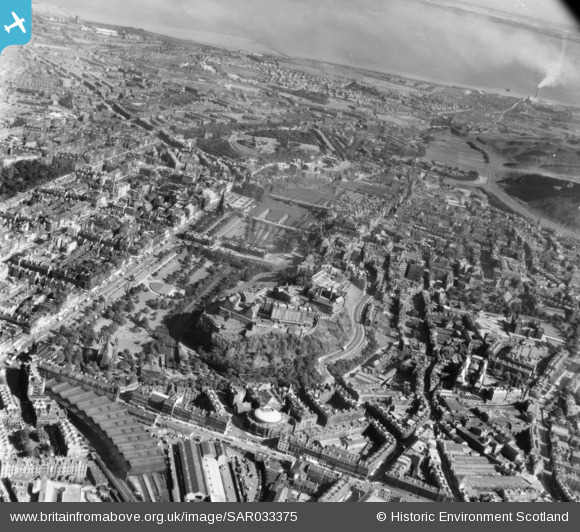 Title [SAR033375] General View Edinburgh, Midlothian, Scotland. An oblique aerial photograph taken facing North/East. 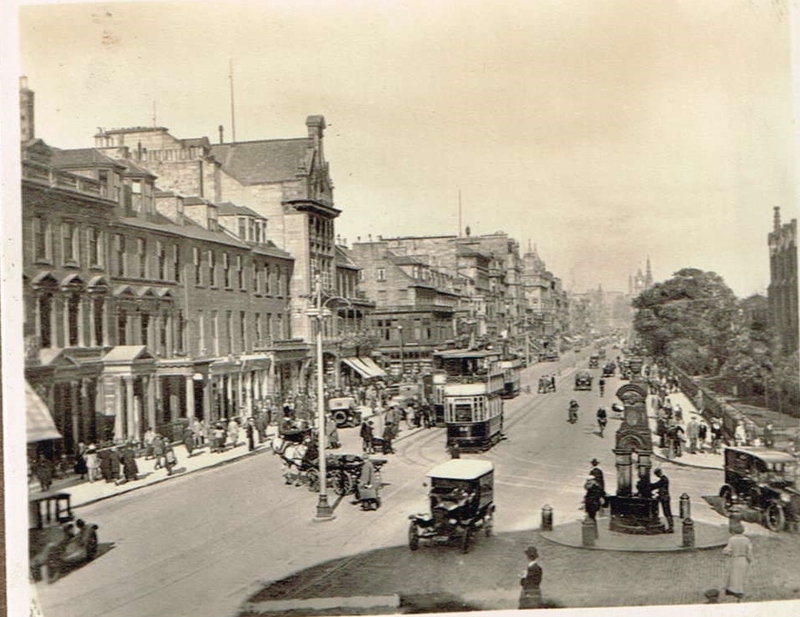 Princes Street, Edinburgh looking east, Easter 1933. From a family album.